Car racing games are something every genre people love. Either it is a kid or a senior citizen; all enjoy playing the car racing games equally. The smartphones do not have the physical button, which initially created trouble to make any game available on smartphones. And car racing games are the first one which overcomes the lacks of physical buttons on mobile phones. 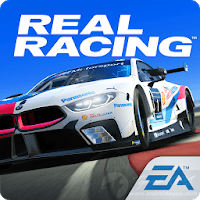 There are thousands of car racing games, and for a novice, it becomes harder to opt for the best car racing game. Here we are going to provide you with a list of top 10 car games, which you can have on your Android phone. 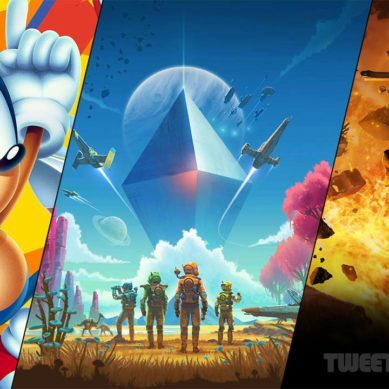 These all mentioned games are from Google Play Store, we do not own any of the games, we just provide you with a review of car games. Do you love racing on off-road tracks? 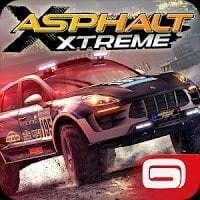 Asphalt Xtreme is one of the best car racing games to play on off-road tracks with a different variety of vehicle. Currently, there are more than 35 vehicles what you can pick and drive to cover different categories. 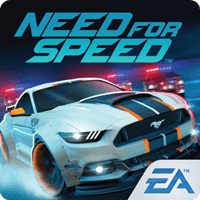 Equipped with online multiplayer features, 400 career events, and 500 mystery challenges, the game stands out in the list of top car games for Android. 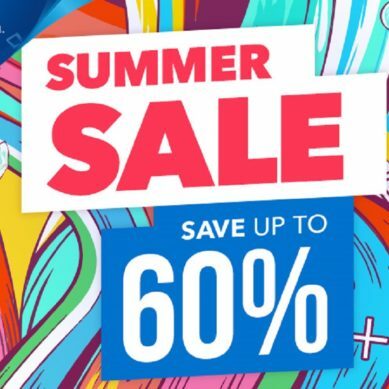 It is a free game, so you can have this free of cost on your phone. 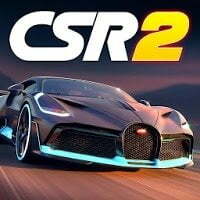 Gameloft is planning to add some more astonishing cars to the list of the vehicle, so we can expect something great from them. Another nice addition by Gameloft in the list of best racing games. 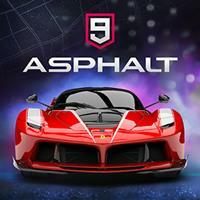 Prepare to be vowed by Asphalt 9. Legends the latest edition in the racing world, focusing on astonishing cars from the biggest car brands of the world like Porsche, Ferrari, Lamborghini and W motors. You can customize any car you want like can change the material, colors, and rims. 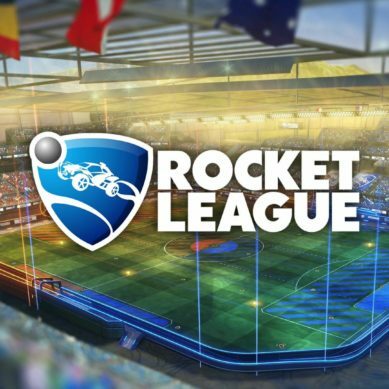 The game is beyond the imaginations and provides over-the-top, high octane game, all the bugs have been fixed. Either you work hard and earn your new rides, or pay to get them on your list. You even can go online to race with the other racer, the races more wild fast and furious you could ever imagine. 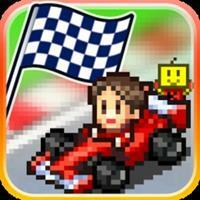 One of the greats game which focuses on the underground street racing circuit. The game is top-notch on the niche, the driving, drafting and the best use of nitro are the must have to win the race. NFS is the most wanted game series, just because it comes with the story mode in the gaming world.The graphics of every installment of the series are up to the mark, and the world-class cars just cannot be compared to any of the series. The story of the game is really stunning- and inspires the youngsters. You are a young aspired guy who wants to earn a name in the world of street racing. And the police watchdogs come to your way to gets you catch. You drive the hot vehicle and manage to escape from there. 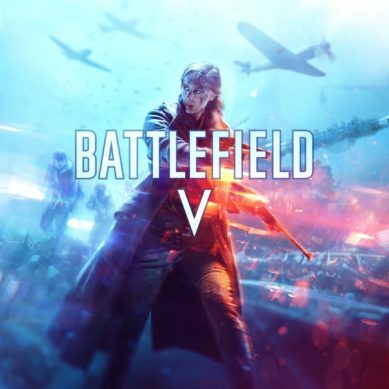 If you to compare the graphics of this game to any of the game in the list, you would be amazed to know, this game surpassed every other game. The real racing, the graphics will leave your jaws hanging. Every single thing about this game is realistic, from location to its performance. There are about 100 cars and 2000 events in the game, while racing you will feel like racing in the reallocation. 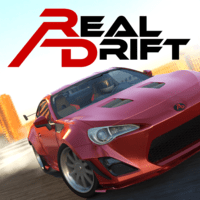 If you want to play the car drifting game, Real drift car racing game would be a perfect choice to go for. The game focuses mostly on drifting; you will be racing around the corners, an edge to edge racing. The game got different difficulty levels, and you chose any accordingly your skills level. The usual features like car unlocking, campaign mode various tracks are also there. You can either go and unlock the features by paying or play hard to earn the unlock features. CSR is one of the top names in the racing world. CSR 2 sets the new standard in graphics, delivers hyper-real-drag racing on the palm of your hands. You can go single player and can have multi-player head-to-head racing with the custom build your racing cars like LaFerrari, McLaren P1™, Koenigsegg One:1. It is a drag racing game where you will be buying the new cars, upgrading them, and racing them. There are plenty rays of cars to pick from and are astonishing looking. It is the good time killer racing game, a freemium game with in-app purchase allows you to get the game without seeing any ads. A retro racing game, the major features of the game are influenced and borrowed from the racing games of post titles. 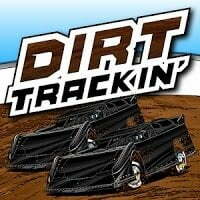 Dirt trackin offers you real racing in the off-road circuit. There are 24 cars to choose from, ten tracks, and much more. One can have the on-screen control, can go with 100 laps, to face some real time in the game. You can play it in single player mode or go with the 8 players’ multiplayer mode, to add some cherry on the cake.